A mum with cystic fibrosis says her battle against chronic lung infections has become harder because of antibiotic resistance. Laura Harmer, 31, has physiotherapy every day and nebuliser treatment regularly to prevent life-threatening infections. However, when she develops an infection, there are now only two forms of potentially life-saving antibiotics Laura can be prescribed because of growing resistance to antibiotics. Today, at the start of World Antibiotics Awareness Week, Laura is supporting Hull University Teaching Hospitals NHS Trust’s appeal to people to only use antibiotics when they are really needed. Laura, who lives with her husband Phil and nine-year-old son Joe in Brough, said: “There are only two drugs I can take intravenously now that make a difference and even one of those doesn’t work as well as it used to. 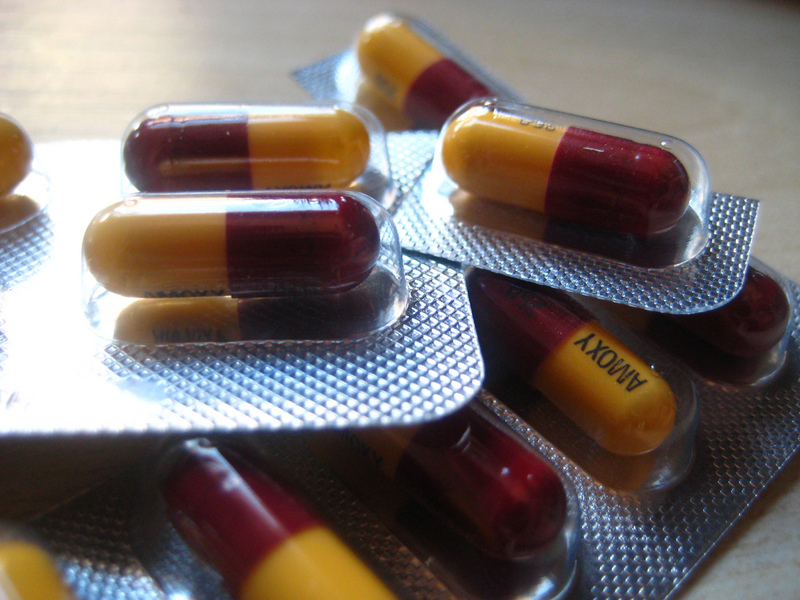 Public Health England has launched its Keep Antibiotics Working national campaign to halve inappropriate prescription of antibiotics by 2020. Overuse and misuse is creating resistant strains of bacteria against which none of the current antibiotics work. Unless the problem is addressed, antibiotics could stop working, meaning people could die from common bacterial infections, during chemotherapy for cancer and after childbirth, and from infected wounds or conditions like pneumonia. Dr Gavin Barlow, consultant physician at the Department of Infection, has seen the problem of antibiotic resistance worsen since arriving at Hull University Teaching Hospitals NHS Trust in 2004. Around 10 per cent of the 450 cases of E.coli, the most common bloodstream infection seen at the trust each year, are now showing a relatively high level of resistance to antibiotics. About one in five are resistant to three or more of the most commonly used antibiotics, making patients more difficult to treat. This forces doctors to rely on broader spectrum antibiotics, which pours further fuel on the drug resistance fire. 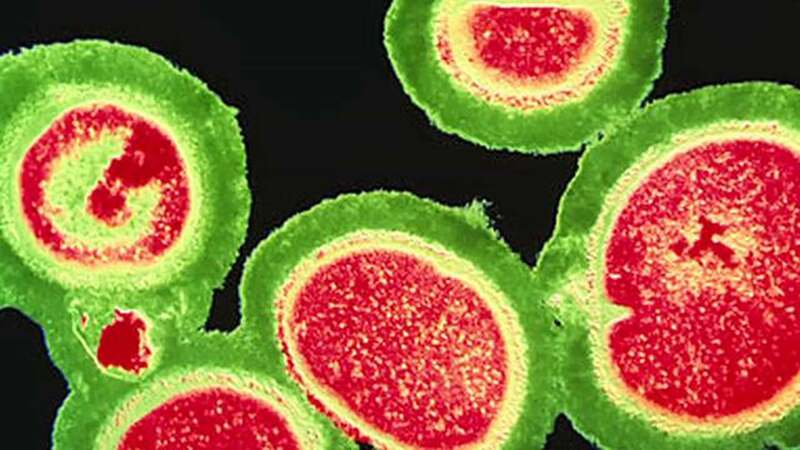 Dr Barlow, antimicrobial stewardship officer for the British Society of Antimicrobial Chemotherapy, said: “Countries like Greece, Italy, the US and India are already seeing untreatable infections and don’t have antibiotics active against them. “Doctors there have to concoct combinations of antibiotics in the hope that they will work even though the bacteria are resistant in the laboratory. He said the majority of cases of highly antimicrobial resistant infections in Hull usually involve patients who have been abroad and have returned to the city or are in those who have to take a lot of antibiotics because of underlying illness, such as in cystic fibrosis. “Many of the very resistant infections I see are imported, perhaps involving someone who had travelled abroad, been injured, taken ill or received healthcare, and has come home, bringing a resistant organism with them.” he said. Restricting antibiotics for serious bacterial infections means people like Laura Harmer will be spared the worry of wondering if treatment will work. More than 10,000 people in the UK have cystic fibrosis and one in 25 carry the faulty gene responsible for the genetic condition. People with the condition experience a build-up of thick mucus in the lungs, digestive system and other organs, causing chronic infections. The bacteria that cause Laura’s infections have become resistant to many types of antibiotics, forcing her to rely on just two when she develops infection. She said: “I’ve developed head-to-toe rashes and become very unwell almost straight away because of bad reactions to IV antibiotics and my options are very limited now. “My son has only had antibiotics twice in his life because my family see it from my perspective. “But I’m not sure people realise just how serious this situation is becoming and it’s frustrating.